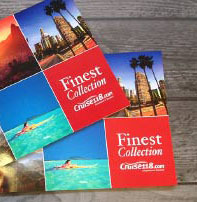 Loyalty programmes offer cruisers exclusive benefits and offers they can’t find elsewhere. 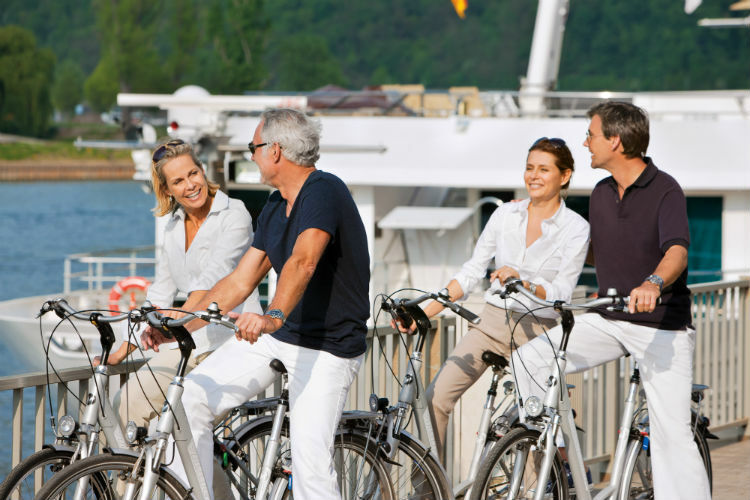 There are a number of river cruise lines which already offer a loyalty scheme, some of which you might already be applicable for! 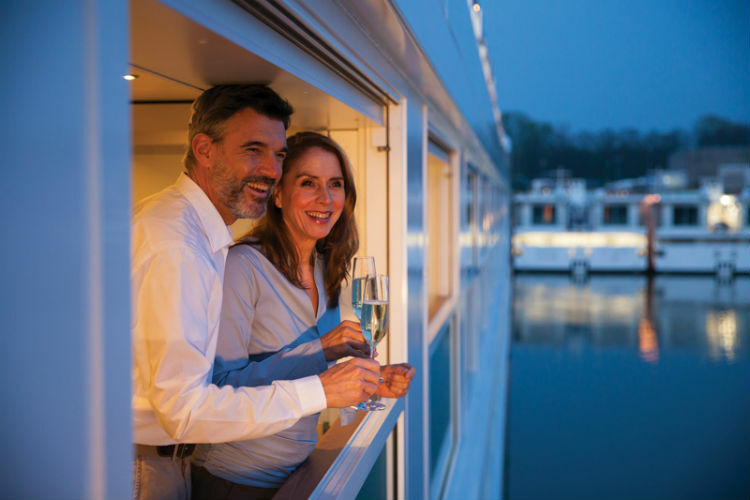 Find out more about what each scheme offers and how you can enjoy these exclusive savings and offers on your future river cruises below. 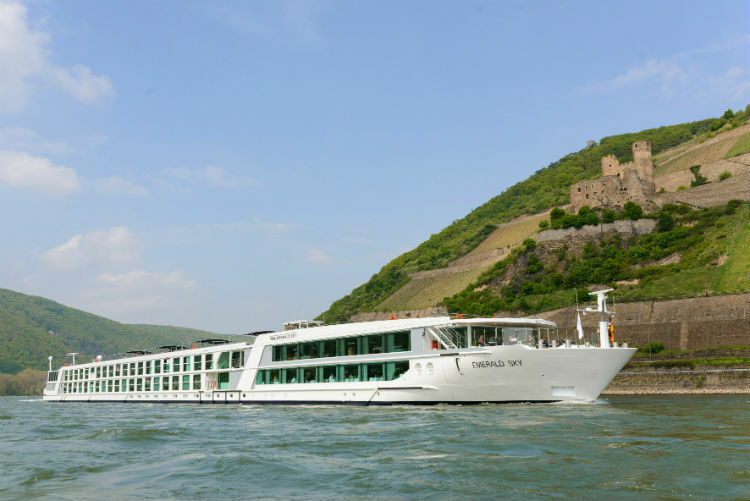 AmaWaterways has a three-tier structure for their loyalty programme, which is available to those booking their second cruise and beyond. The rewards scheme includes exclusive benefits such as discounts, upgrades and complimentary transfers. Guests are automatically enrolled into the River Heritage Club, receiving benefits, savings and rewards which are exclusive to members. The Scenic Club is set up to reward members for their passion for travel, offering guests free membership and automatic enrolment when returning from their first cruise. Scenic Club members are offered exclusive deals, discounts and offers including benefits such as private transfers, complimentary pre- and post-cruise stays, and free on-board credit. Perks can vary depending on loyalty club status, with four grades of membership ranging from Gold, Platinum, Diamond and Emerald. Similar to EmeraldEXPLORER, Scenic Club operates on a points system. These can be redeemed based on the cabin booked or through taking part in escorted tours on the cruise. There is a base rate of 140 points for all members based on cabin type, with this increasing based on the category of the suite or higher graded cabins. In addition, Scenic Club members will also receive a £100 refer a friend voucher which entitles a friend or family member to £100 off their first Scenic river cruise. When booked, Scenic Club members will also receive £100 off their next booking. 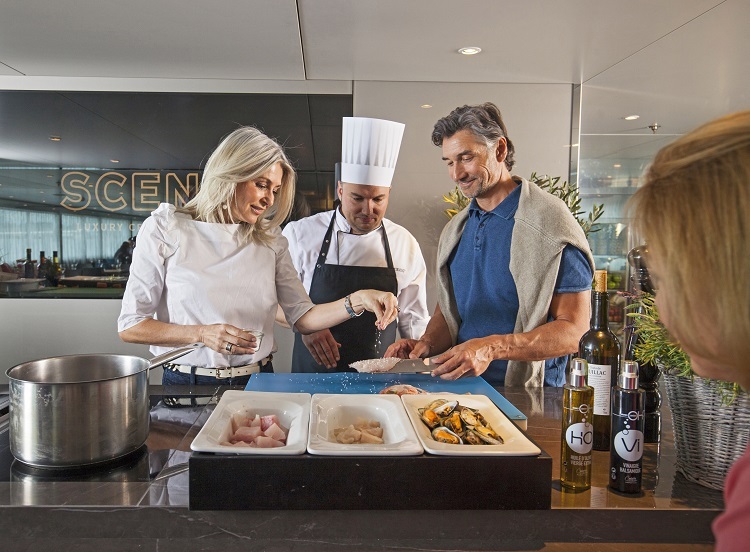 After your first cruise with Emerald Waterways, guests are automatically enrolled into the cruise line’s loyalty scheme and become a member of the EmeraldEXPLORER loyalty club. This entitles you to exclusive benefits, savings on future cruises and is offered in a tiered structure to suit each individual. Points are earned depending on initial booking fares and suite category, with the higher categories redeeming more points. Points differ from 100 points when staying in the Superior Suite while sailing along the Mekong, to 190 points when staying in the Grand Balcony Suite. These are also collected on a daily basis, meaning you can build up your points at ease! In addition, members receive a £100 refer a friend voucher which entitles a friend or family member to £100 off their first Emerald Waterways trip, as well as £100 off the next booking for members. Avalon Waterways’ Journeys Club is eligible for anyone who has travelled with the cruise line in the last five years, offering discounts, last-minute deals and a monthly newsletter. Once you have enrolled you will be assigned a Journeys Club membership number which you provide at the time of booking to redeem your benefits. Other benefits also include all access to the Concierge Desk, a welcome fruit platter in your stateroom, a complimentary drink during your river cruise and a commemorative member pin. These loyalty schemes offer guests the opportunity to continue cruising with these fantastic cruise lines and enjoy facilities on-board, as well as shore excursions, sometimes at no extra cost. Call our Cruise Concierge team on 0800 197 0854 for any further information and assistance with your booking. 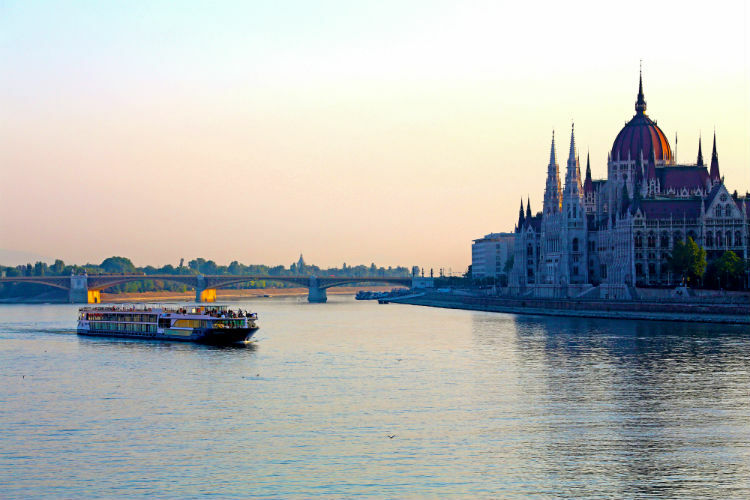 We did the”Delights of the Danube Cruise” the last week in June this year, and a such think this entitles us to be members of the said club, whereby we should be entitled to the loyalty benefits. Hi Norma, as you have sailed with Emerald previously, you will have been automatically enrolled in their loyalty scheme and any emails will have been sent to your corresponding email address. When you next come to book with us on-board Emerald, I’d recommend mentioning you are a returning customer to ensure you receive the benefits. Hope that helps! Thanks, Emma. 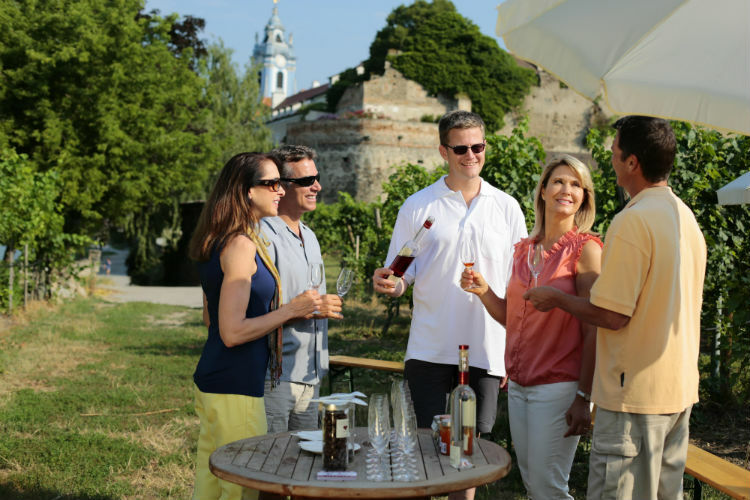 What’s included in a river cruise?